The Perth Ambassador Hotel is proud to be a partner of the Qantas Frequent Flyer program. 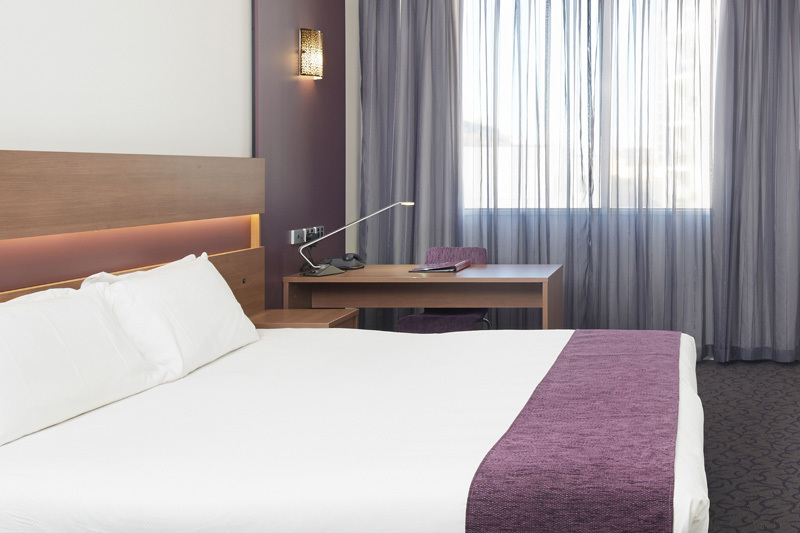 Whether staying for business or pleasure, Qantas Frequent Flyer members earn three points per dollar spent on accommodation at the Perth Ambassador Hotel. Qantas Frequent Flyer points can be redeemed for thousands of rewards, including flights and upgrades on Qantas, Jetstar and partner airlines, products from the online Qantas Store, travel insurance and more. 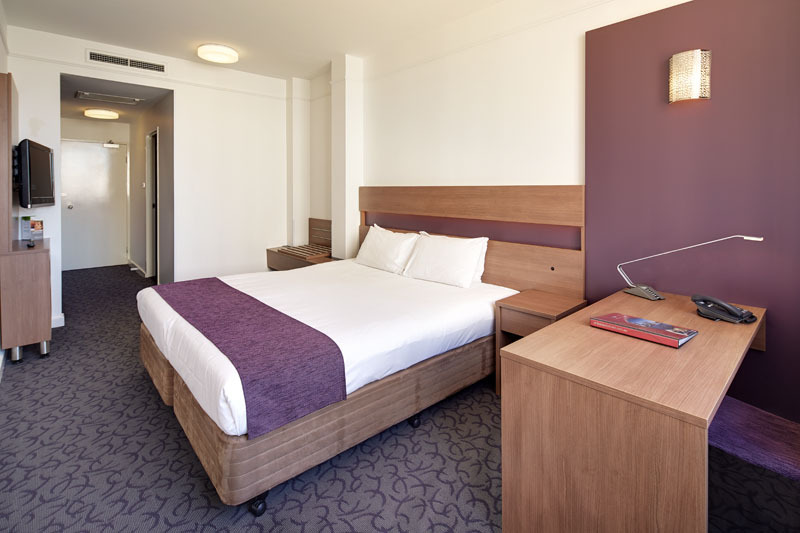 Book your stay at the Perth Ambassador Hotel today to start earning and using your Qantas Frequent Flyer points. 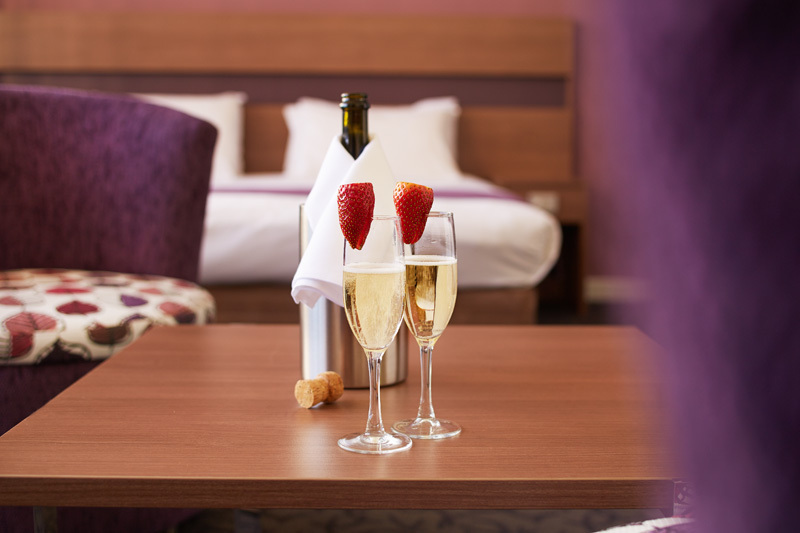 With a range of accommodation options to choose from, you're sure to find a perfect room at a perfect price. *You must be a member of the Qantas Frequent Flyer program to earn points in accordance with the Terms and Conditions of the Qantas Frequent Flyer program. A joining fee applies. Qantas Frequent Flyer points earned are credited to the member’s Qantas Frequent Flyer account. For more information visit the Qantas Frequent Flyer homepage qantas.com/frequentflyer.